Why bother spending time on tests? 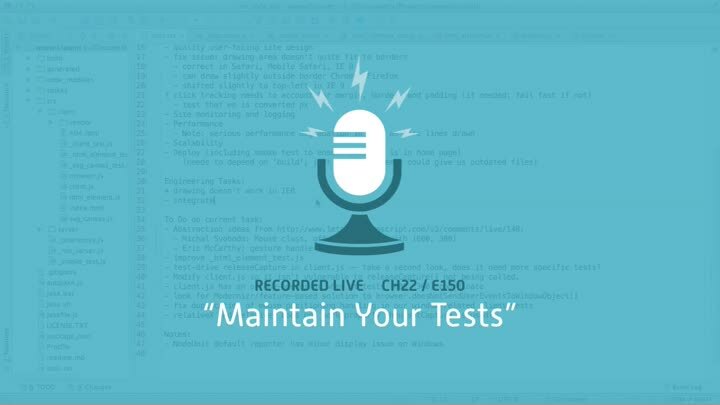 In this episode, we talk about the importance of maintaining and refactoring test code. We look at the reasons for maintaining tests, review our HtmlElement tests, and restructure our code to make it easier to understand.